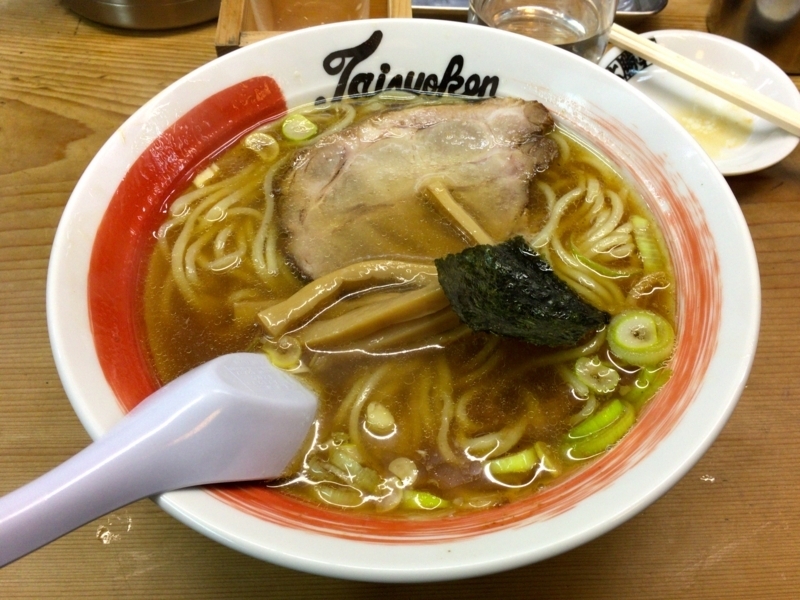 There are many ramen shops in Tokyo that are named Taishoken. One of the oldest of them is Nakano Taisyoken. 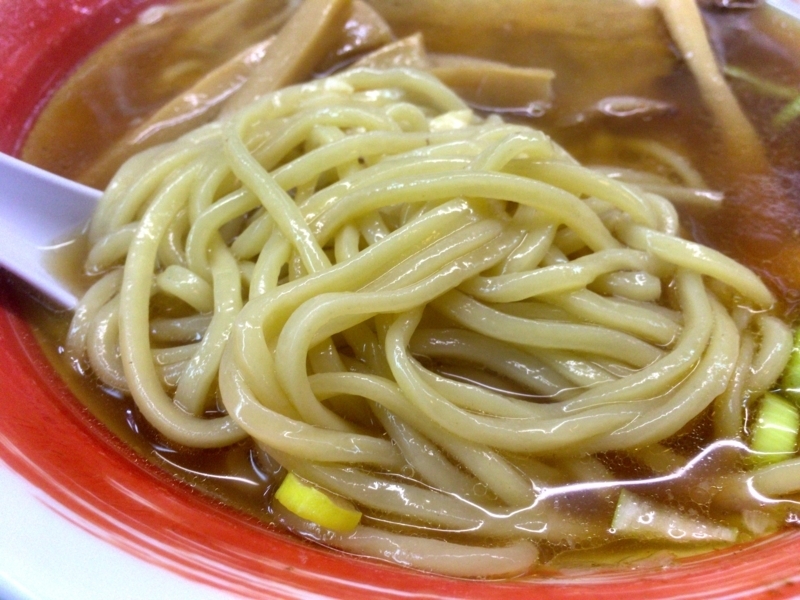 Nakano is an area with many noodle shops in Tokyo, and the competition is intense. 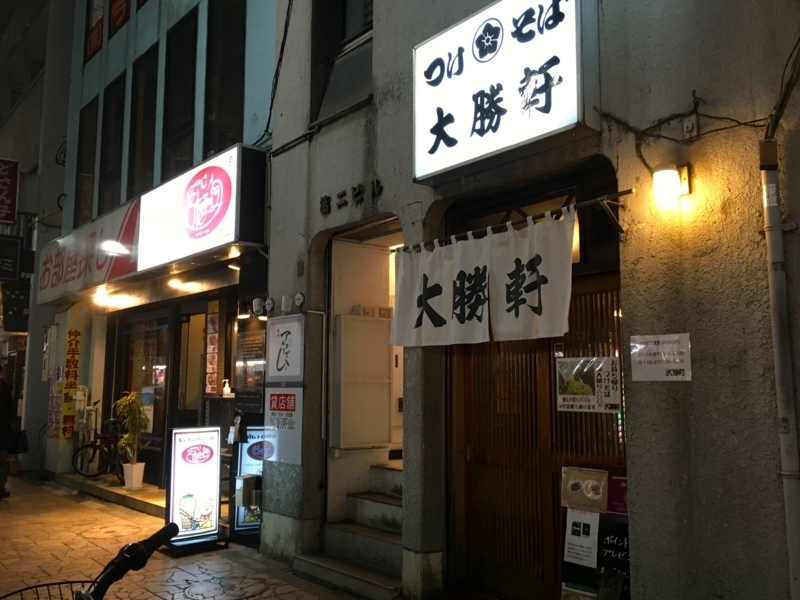 This time, we ate traditional ramen inside Nakano and saw it. 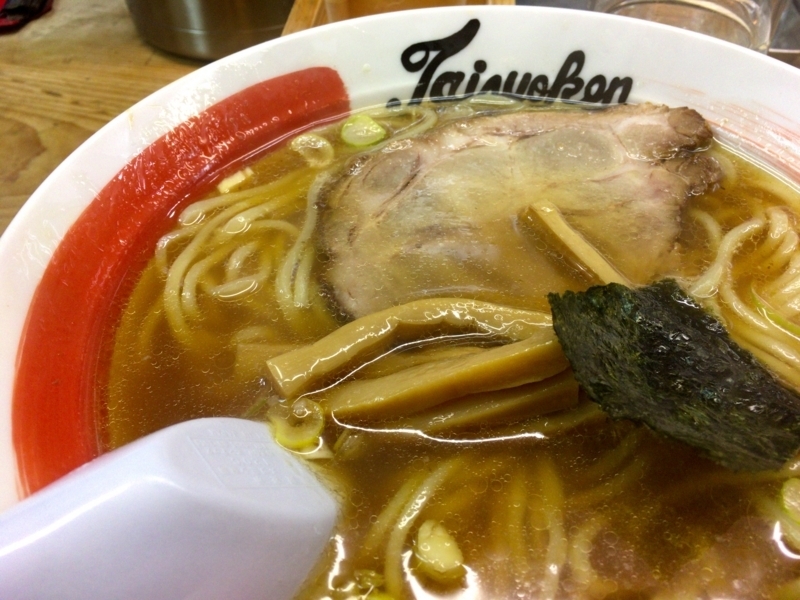 This shop is a famous shop for Tsukesoba, but I ate Ramen. 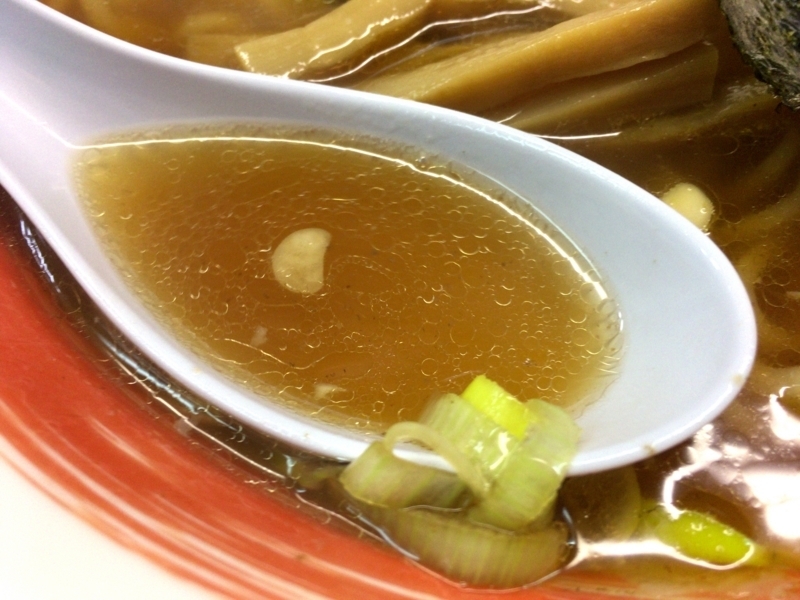 The basic soup is made from pig bones and niboshi. And it includes soy sauce and it has a light salty taste. The soup looks hazy with pig bones and seafood, but it is very tasty. In this store you can choose thick noodles and thin noodles. A thick noodle is a chewy crunch, I like it. I like the taste of noodles seeped in soup. Baked pork is big and it is good. 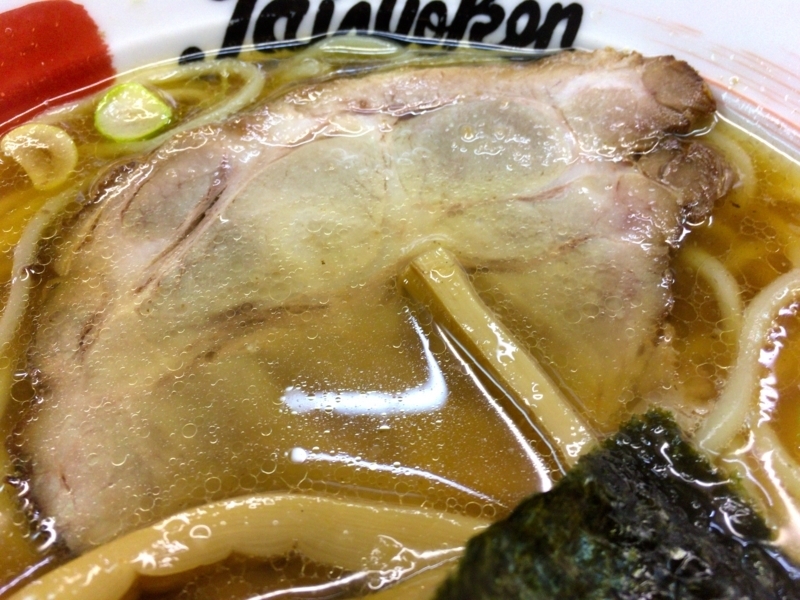 The meat of the shoulder loin part is thick.This shop also has sake, so it is good to taste sake at the end of work. It is cheap, delicious and full. I want to use it many times from now.